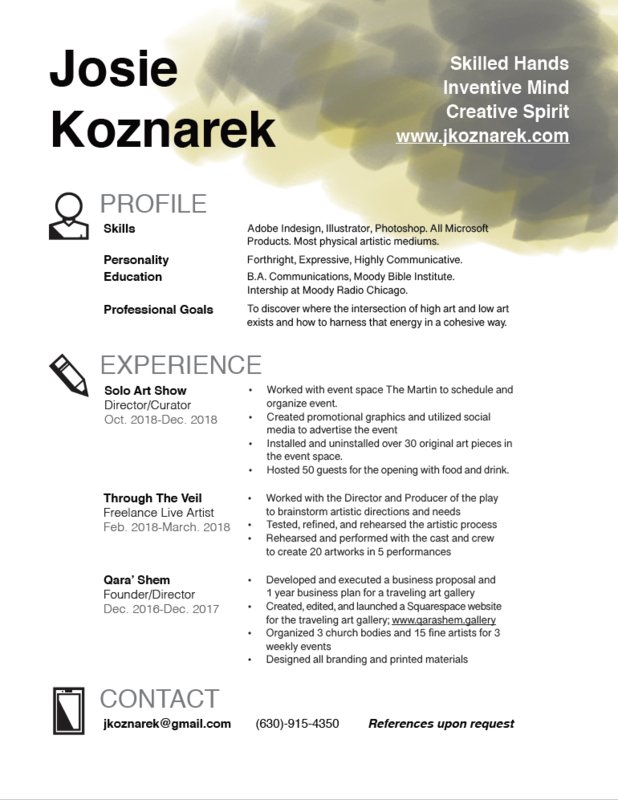 Download and print my resume here. Access my LinkedIn profile here. Resume created using Adobe InDesign CC. Icons created using Adobe Illustrator CC.